Crypto-Anthropologist 2015. Powered by Blogger. If you follow this blog much, you probably know that I have a strange fascination for all things underwater. This includes everything from mermaids, to sunken cities, and even the possible existence of sea monsters. If there’s anything we know about the ocean, it’s that we really don’t know that much about the ocean. Nearly 11 kilometers deep at its deepest point, the ocean is home to a never-ending world of fearsome and fantastical things. 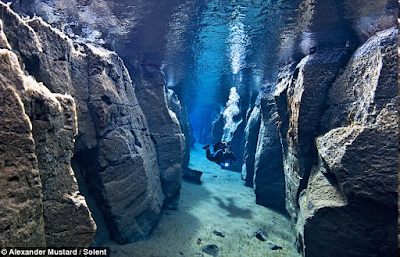 Here are just a few strange things that I bet you never knew you could find underwater. What’s the longest mountain range in the world? If you said the Andes, you’d be wrong. The correct answer is the Mid-Atlantic Ridge which stretches over 40,000 kilometers across the Atlantic Ocean. This is over 5 times as long as the second longest mountain range, The Andes, which run for roughly 7,000 kilometers. Well if we can have mountains, then we can definitely have volcanoes as well. Underwater volcanoes are known as “submarine volcanoes,” and are estimated to account for over 75% of all Earth’s magma output. The Havre Caldrea pictured above spans nearly 4.5 kilometers in length. 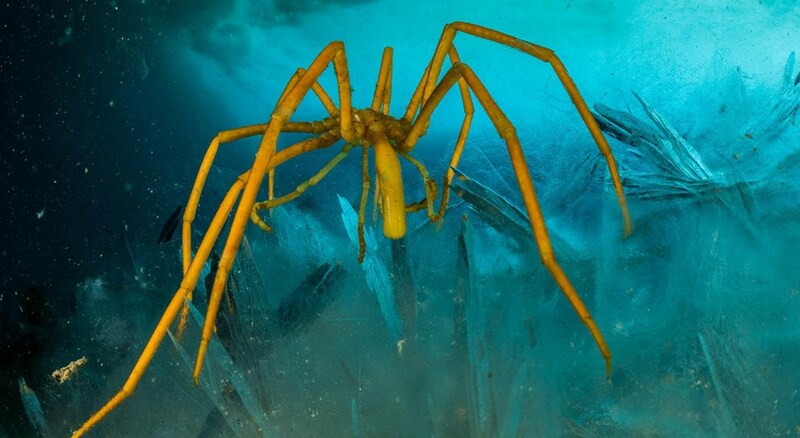 These sea spiders crawl the ocean floor at a depth of about 5 kilometers. They can be found from the west coast of the Americas all the way to Antarctica. Sea Spiders in Antarctica have a leg span of about 7 inches! Female sea spiders store eggs in their legs, while their gonads are also located in their legs. This has made scientists wonder, do the spiders also breathe through their legs? 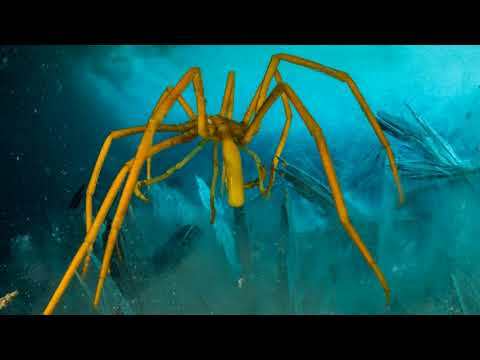 Sea Spiders are not "true spiders" or even arachnids like the spiders we normally meet on land. However, they are marine arthopods, which are the same family as arachnids. 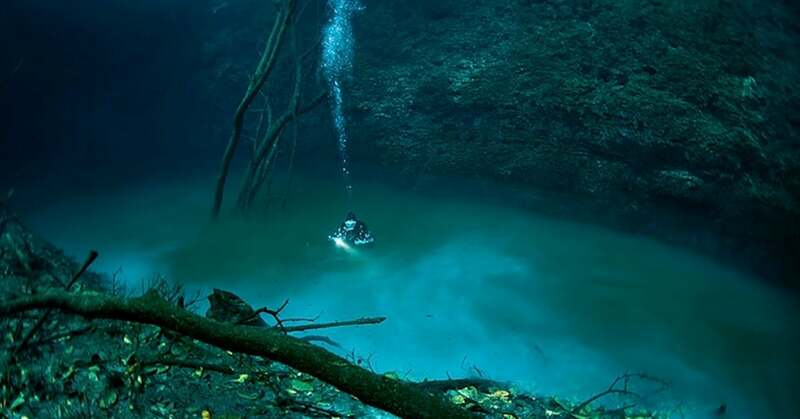 Underwater rivers are formed when fresh water flows through saltwater. Because of the different densities, the fresh water sinks creating different “layers.” The result is this magnificent combination of what looks like two separate habitats converged into one. Rising sea levels, natural disasters, and erosion. 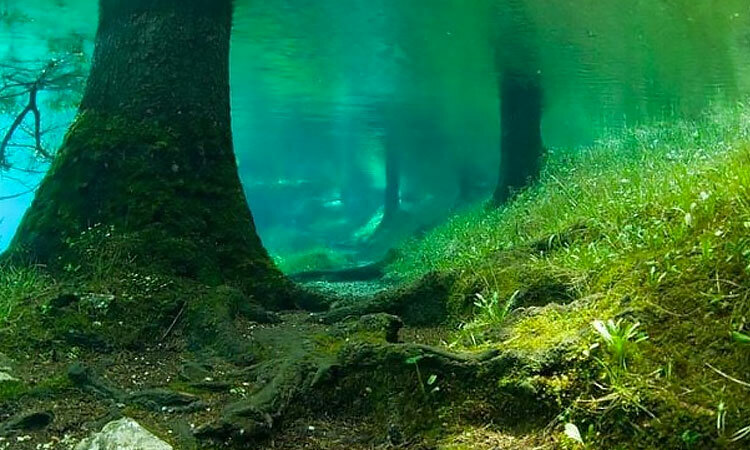 These are just a few of the reasons why a forest may suddenly find itself underwater. One such forest is Lake Kaindy in Kazakstan. This lake is particularly known for its pine trees that rise above the surface of the lake, and is considered an important land mark of Kazakstan. Which of these did you think was the most surprising? Let us know in the comments. 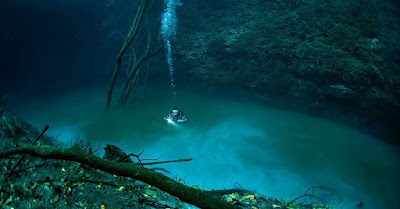 A self-proclaimed Crypto-anthropologist with a personal interest in ancient intelligent civilizations, underwater archaeology, and the truth that lies behind the legend. I write about a combination of fact, fantasy, and my own personal theories. Why? Because I can. 8 Mysterious Facts about Gunung Padang that Will Make you Want to Dig it up Yourself! Unraveling the Myths about Mermaids, Monsters, Ancient Civilizations and More.